It’s hard to elicit a physical response from a Washington crowd; that is, to “turn” a head. 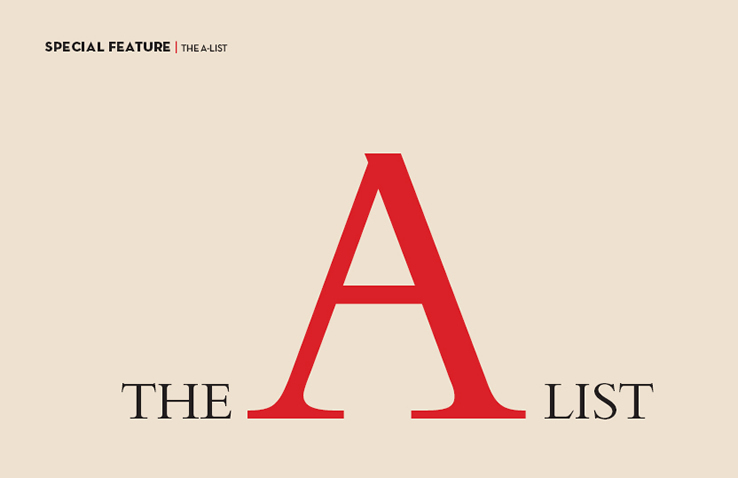 Although we’ve produced this list for sixteen years, 2008’s A List seems to have evolved into a roster of national names rather than one merely dedicated to the stars in our local firmament. After all, this year’s elections have brought bona fide “rock stars” to town. All eyes have been on Ben Bernanke to solve our financial woes, and we’ve all been waiting with baited breath to find out whether Christopher Hitchens will finally quit smoking (maybe it would help if he had God on his side). We said goodbye to longtime favorites Joe Gibbs, as well as British Ambassador Sir David Manning and Lady Manning. While farewells are always sad, there are always new faces such as financial heavyweight David Rubenstein and Robert Zoellick. Over the years, we’ve found that A List status is less about the job and rank than one might think; it’s also about having a personality that electrifies a room. We’re grateful that they’re here to liven up the scene.